Non-governmental, civil societies and community-based organization are key enablers of unity and national development. Investment of Umoja are based on the principle of action in Kwanzaa – a celebration of African family life, community, culture and unity. 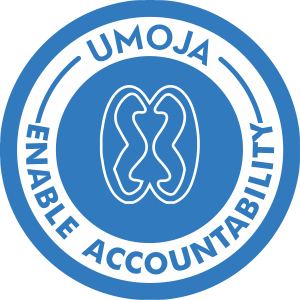 Umoja is dedicated to strengthening organizational effectiveness and capacities of 150 civil society and community-based organization. Peaceful secure societies require strong and effective non-state action. Governance, leadership and accountability are central pillars of vibrant communities. 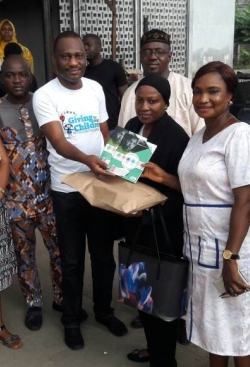 Improve the capacity and leadership of non-profit and social enterprises.